Gulf Breeze is a Santa Rosa County waterfront community of 6,200 residents, located on the Fairpoint Peninsula with easy access from US Highway 98. Within the city limits is the 1330-acre Naval Live Oaks Nature Preserve, part of the Gulf Islands National Seashore. Properties in Gulf Breeze are can be divided into two areas; the City of Gulf Breeze, referred to as “Gulf Breeze Proper” (32561), and all other homes to the east in the unincorporated area in the 32563 zip code. Real estate listings consist of family homes, condos, waterfront homes, townhomes and executive homes that are for sale. Realty in the city ranges in price from starter homes to upscale luxury houses built to impress the most discerning tastes. 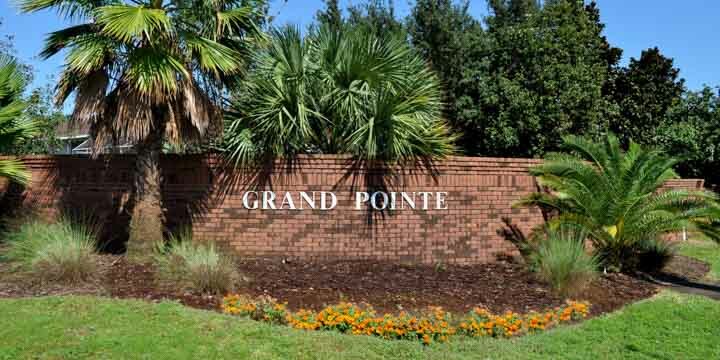 Four very desirable Gulf Breeze subdivisions are Grand Pointe, Tiger Point, Villa Venyce, and Northcliffe neighborhoods. Patio homes are another popular choice in real estate for people that do not want to spend the time, money and effort of keeping up the yard. For similar reasons, buyers choose to live in condominiums. There are four highly desirable condos in Gulf Breeze, FL; Baybridge, Sunchase, Bahama Bay and Sailwind. People also choose to buy a new house or build their own through a local home builder. We have extensive professional knowledge about Gulf Breeze new homes and custom home builders. Our Realtors will help you find the new home you seek or find the right home builder to meet your particular needs. The city became incorporated in 1961, and a full 53 percent of all land in Gulf Breeze is for recreation and parks. 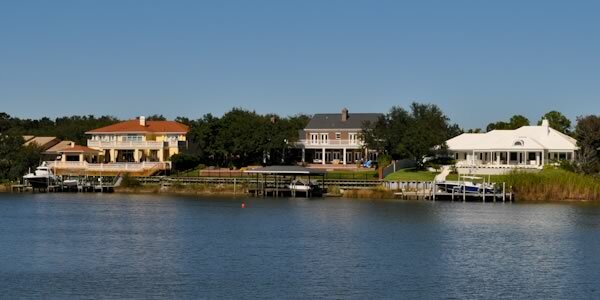 Residents enjoy water sports and activities along the eighteen miles of coastal waterfront including the Bay, Santa Rosa Sound and three tranquil tree-lined bayous. Gulf Breeze is the ultimate family community, with schools, 15 parks, library, police, fire, hospitals, recreation, and shopping all within one mile from any point in the city. Low crime rate and schools with outstanding FCAT results complete this idyllic Gulf Coast small town. There are three Santa Rosa County District schools grouped together in Gulf Breeze on Highway 98; Elementary School, Middle and High School. Browse the properties below and use our MLS search tool to find the ones in your price range that you like. If you want, a real estate agents will arrange a tour of any home that you have an interest in seeing which is available for sale. 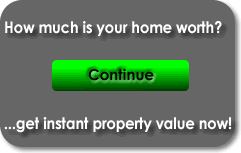 Keep in mind that our Realtors are here to help you with all aspects of buying a house. Remember; when you register, you will receive new listings once they are for sale, and be the first to know about price changes so you can get the best deals. Forest At Oriole Beach Bldg.